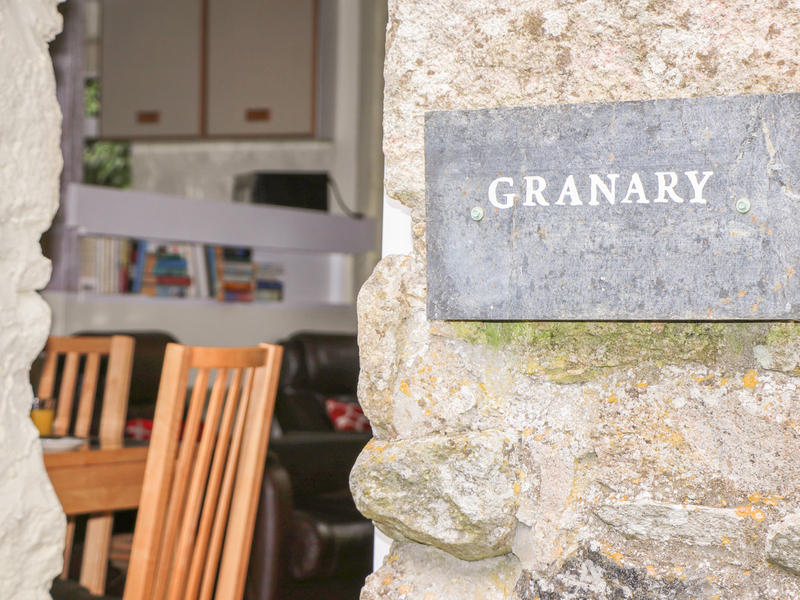 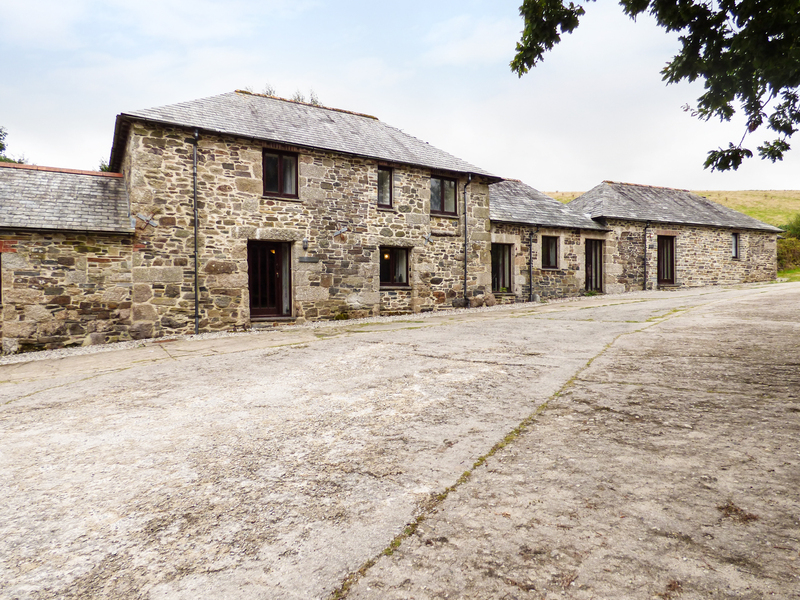 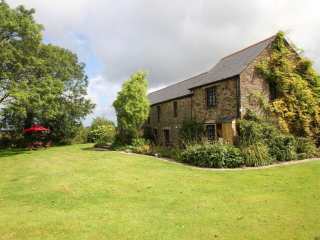 Found 484 holiday rentals in Cornwall. 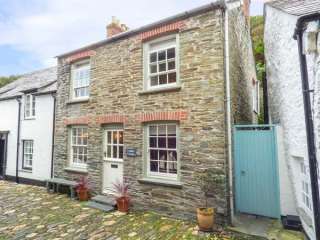 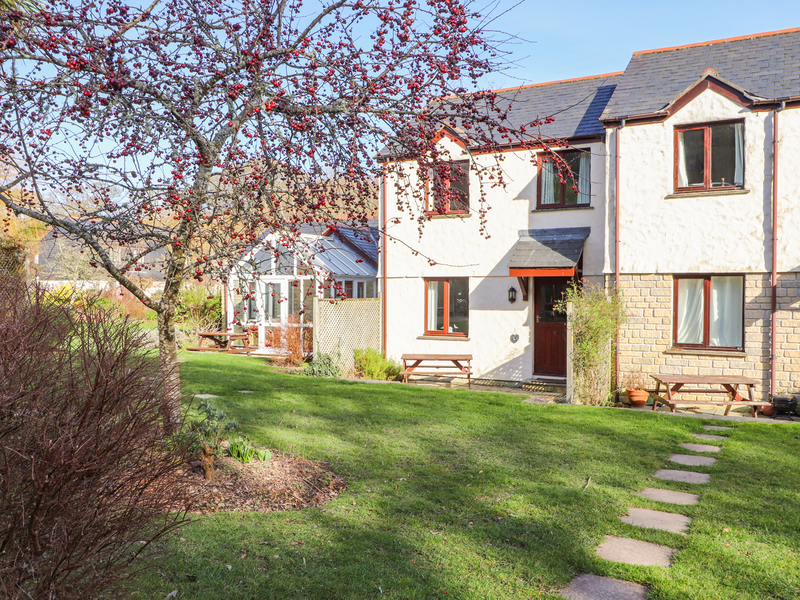 This terraced cottage is in the village of Boscastle near to Tintagel and can sleep five people in three bedrooms. 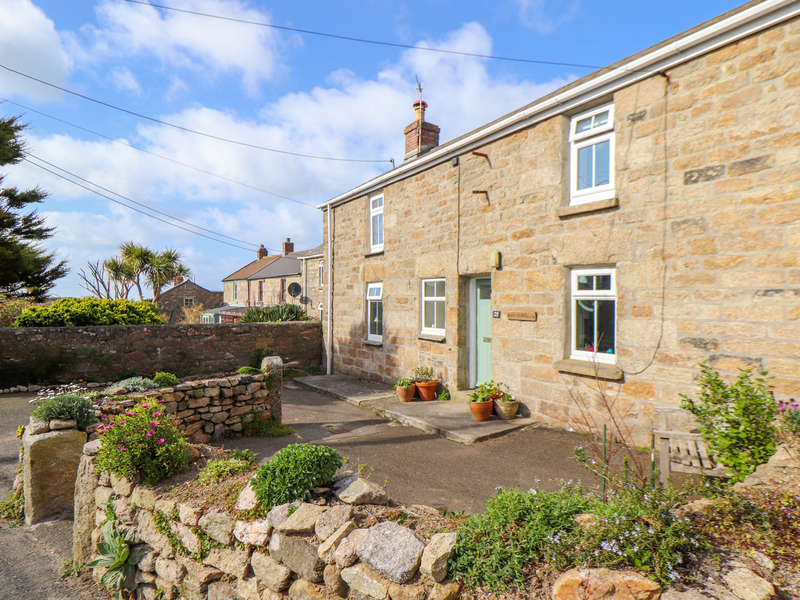 This unique pet friendly cottage in Mousehole has sea views and can sleep five people in three bedrooms. 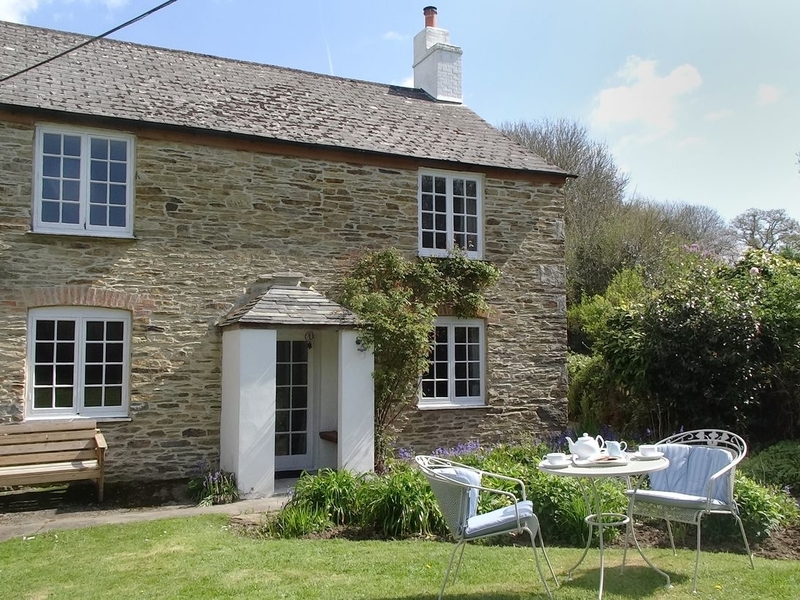 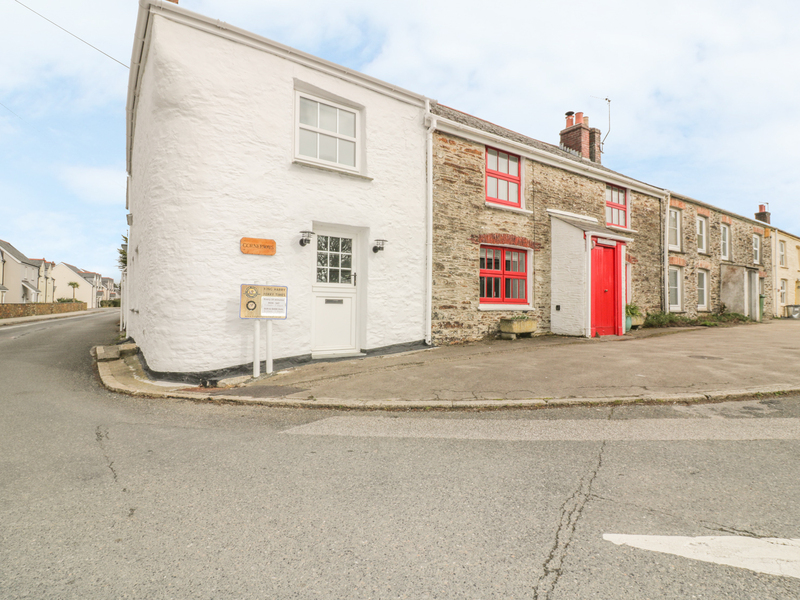 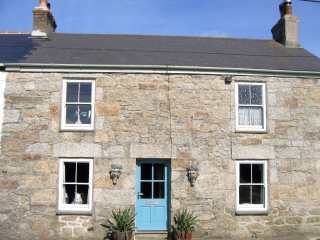 This cottage is located in the village of Falmouth near Mabe and can sleep five people in three bedrooms. 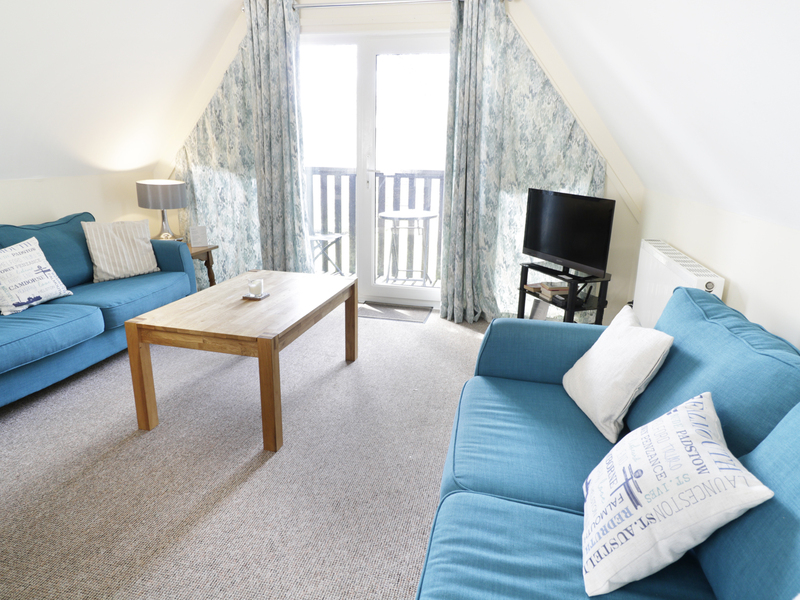 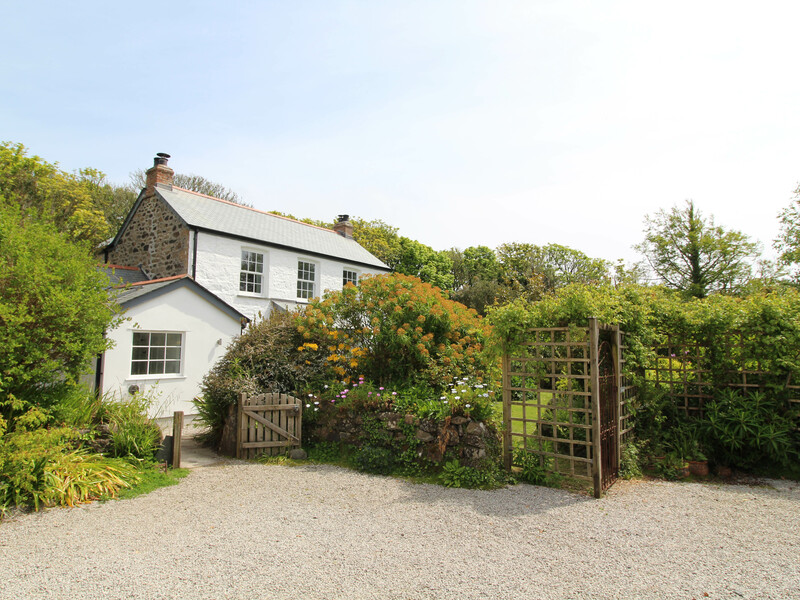 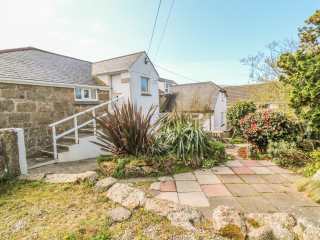 "This secluded cottage is situated in Looe, Cornwall and can sleep five people in three bedrooms." 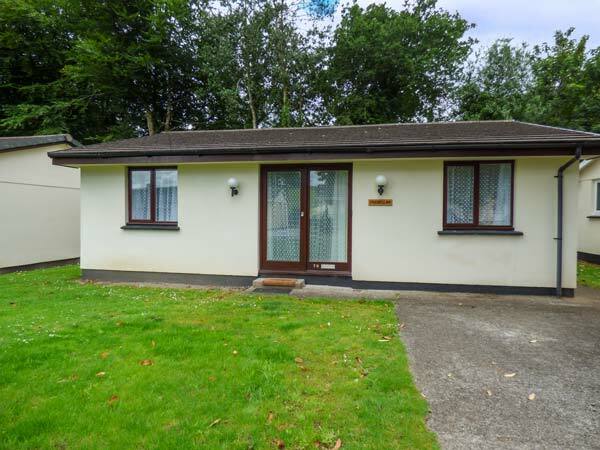 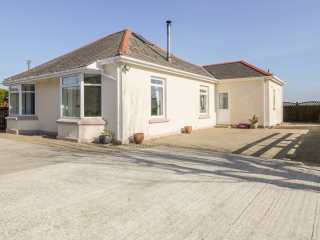 "A detached bungalow situated near the village of St Merryn in Cornwall, it can sleep six people in three bedrooms." 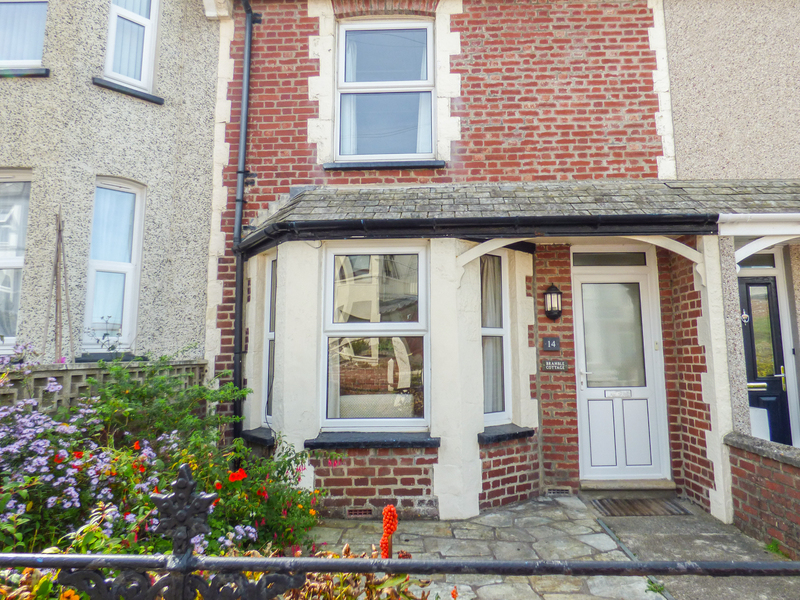 This traditional mid terraced cottage is in Looe and can sleep five people in three bedrooms. 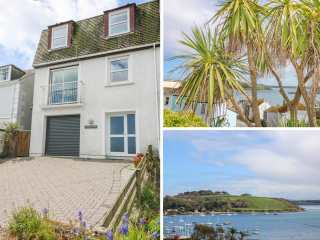 "This penthouse apartment overlooks the bay in Falmouth, Cornwall and can sleep six people in three bedrooms." 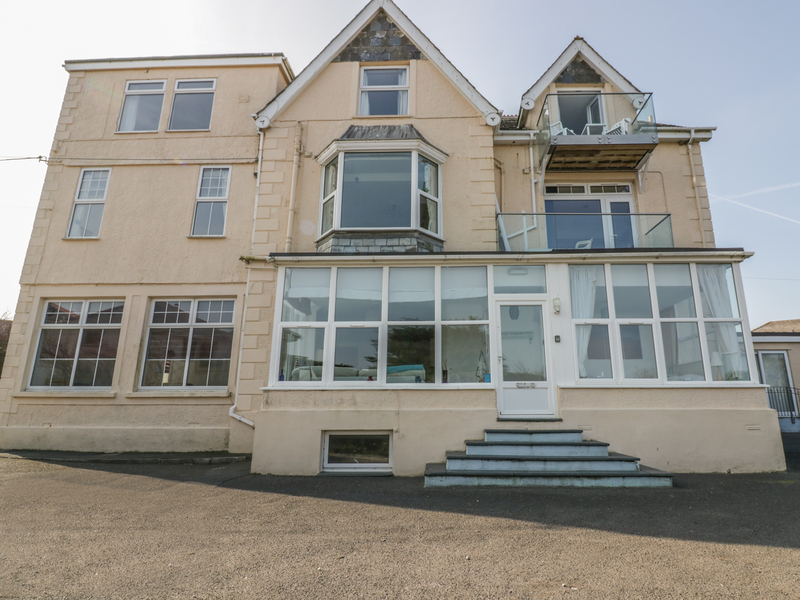 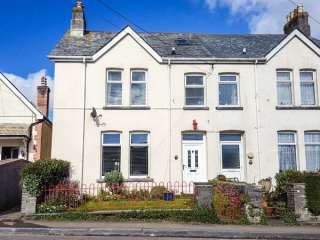 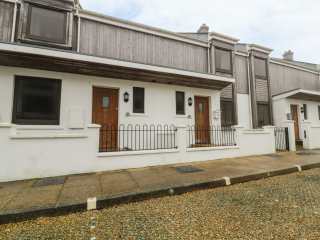 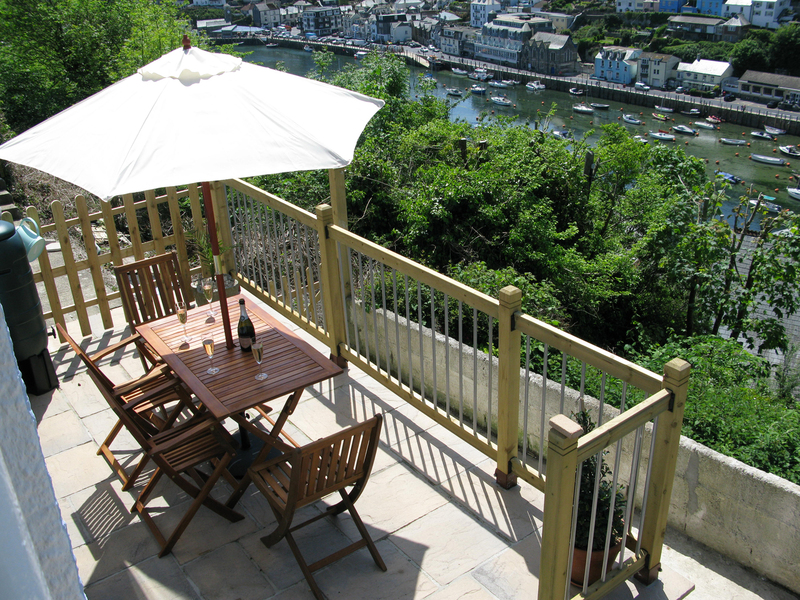 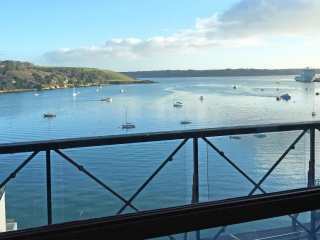 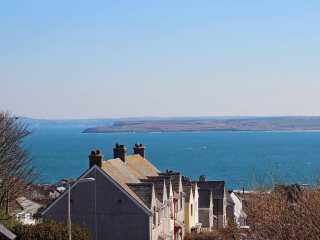 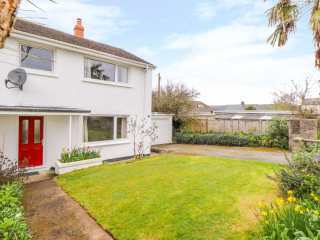 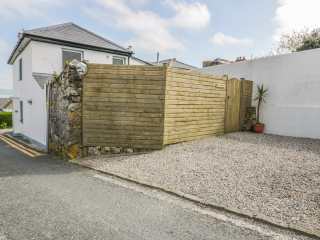 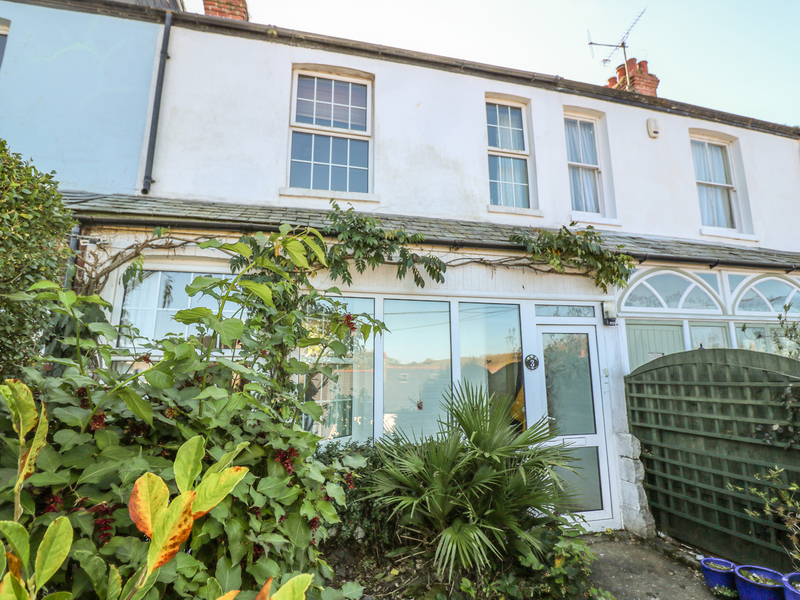 "This end terrace property is located within Falmouth, Cornwall. 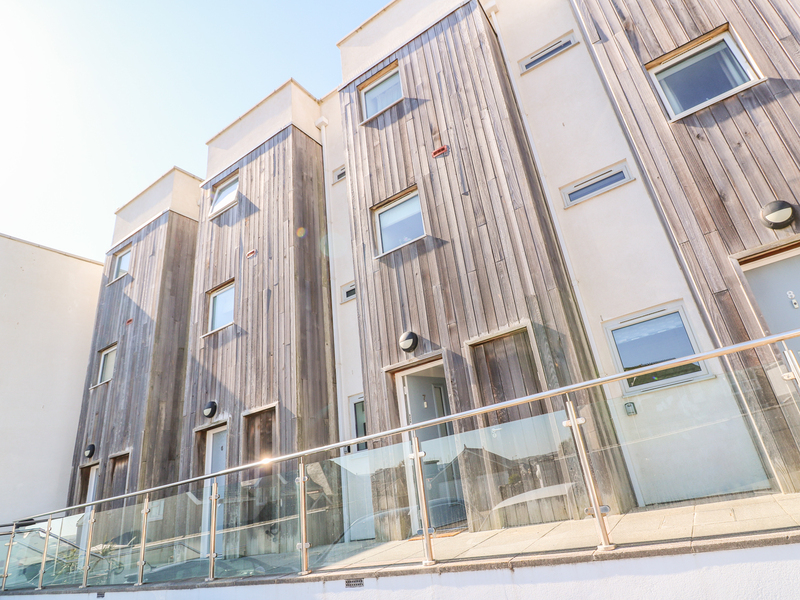 It can sleep up to six people in three bedrooms." 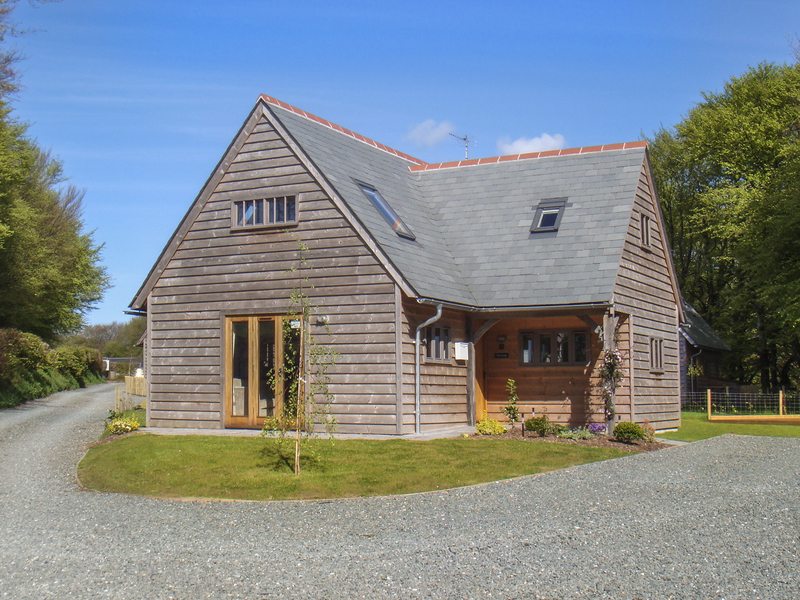 "A detached lodge set near Constantine in Cornwall, it sleeps six people throughout three bedrooms." 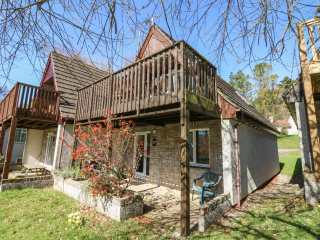 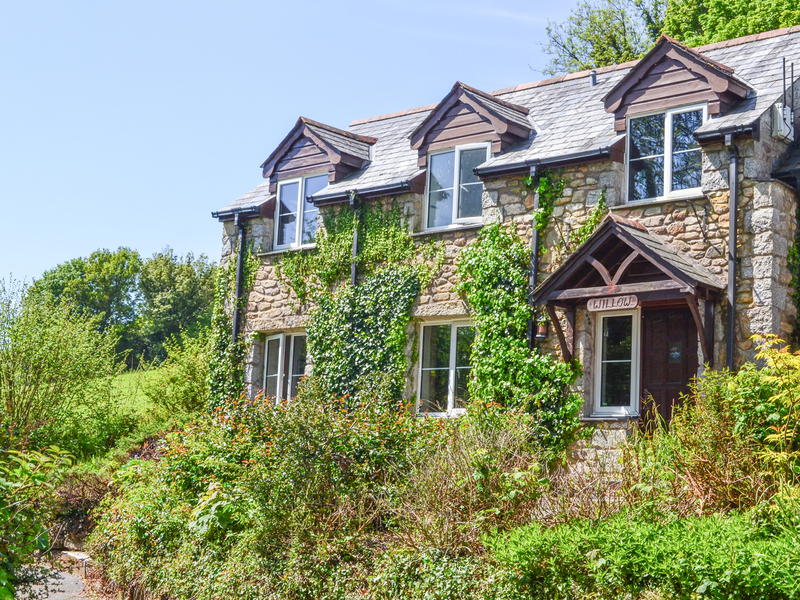 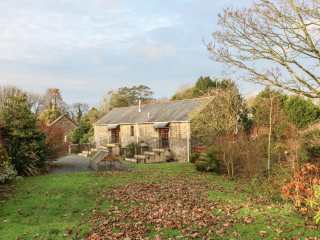 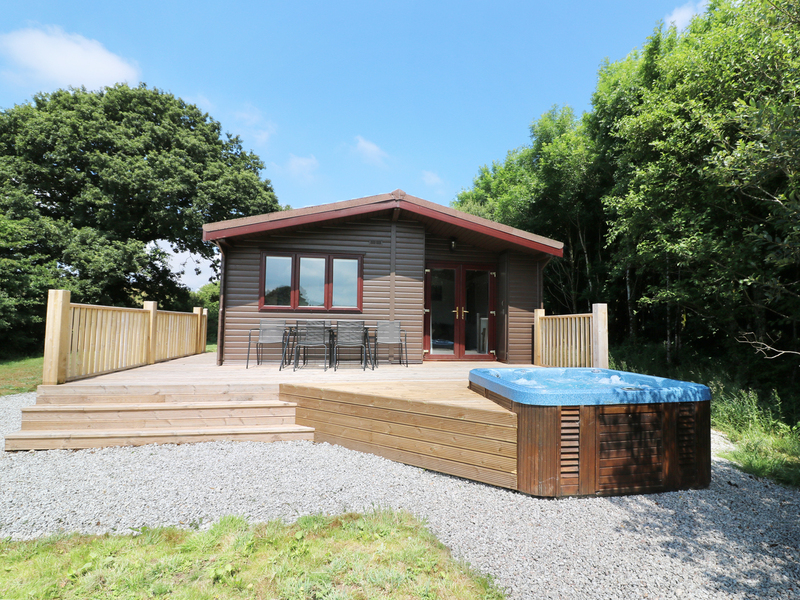 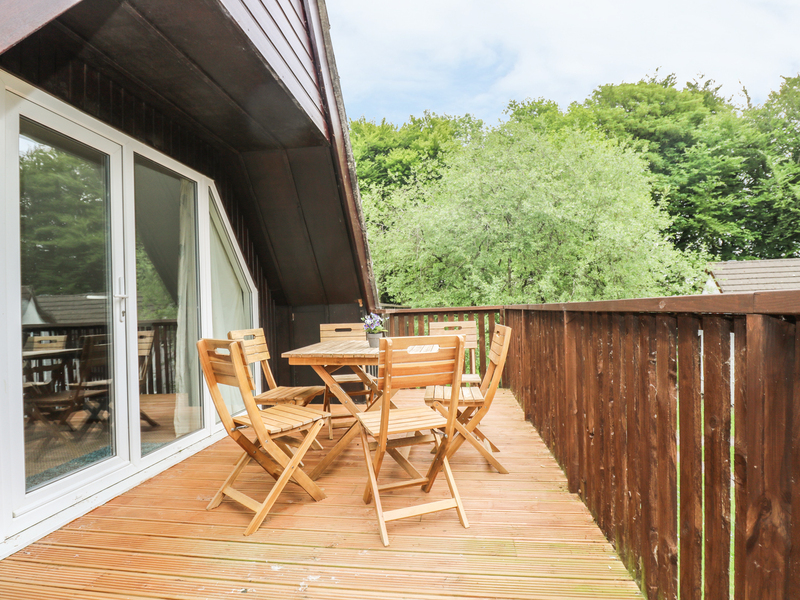 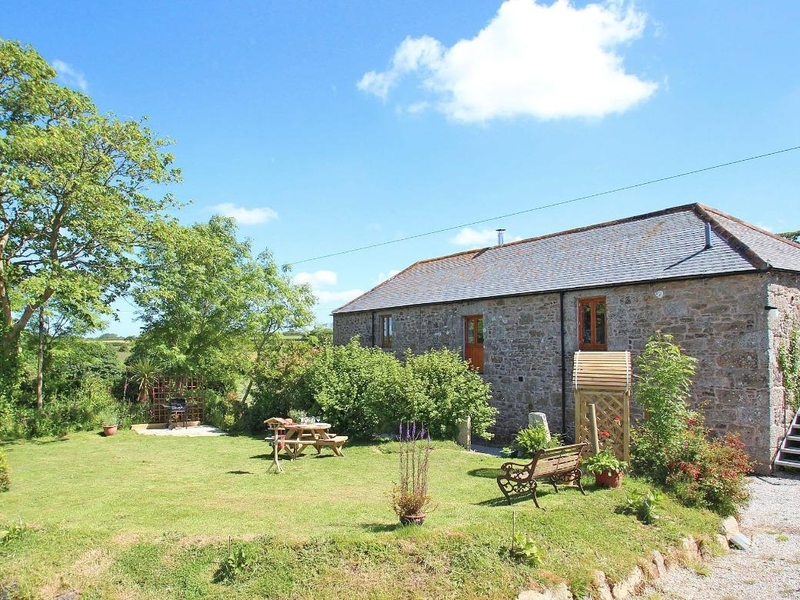 "A detached chalet in a quiet wooded valley on the Rosecraddoc Holiday Village, close to Liskeard and sleeping six people in three bedrooms." 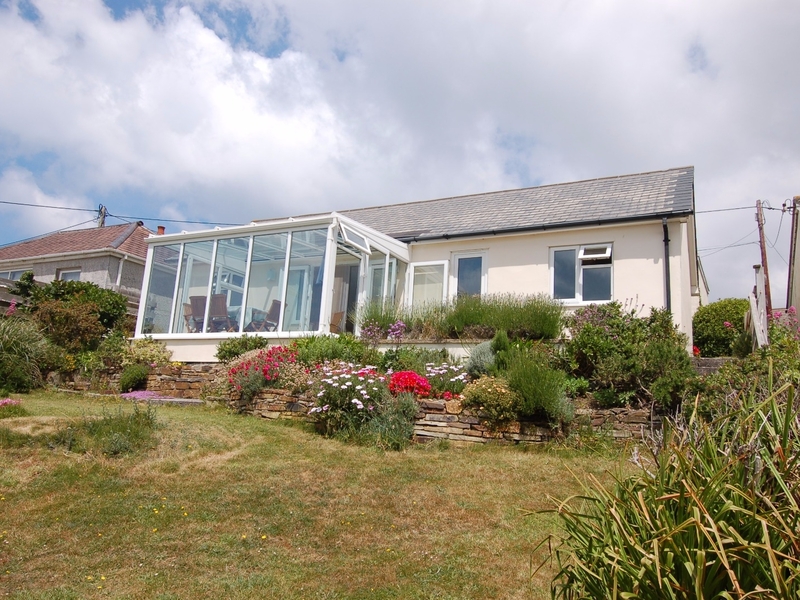 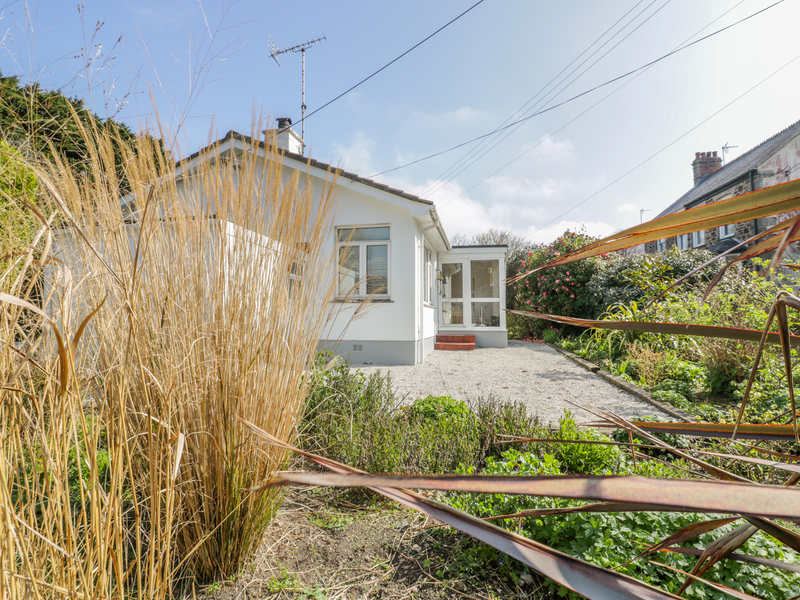 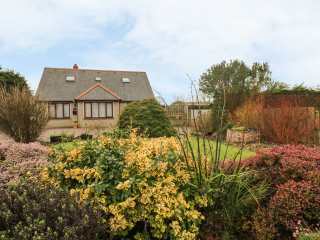 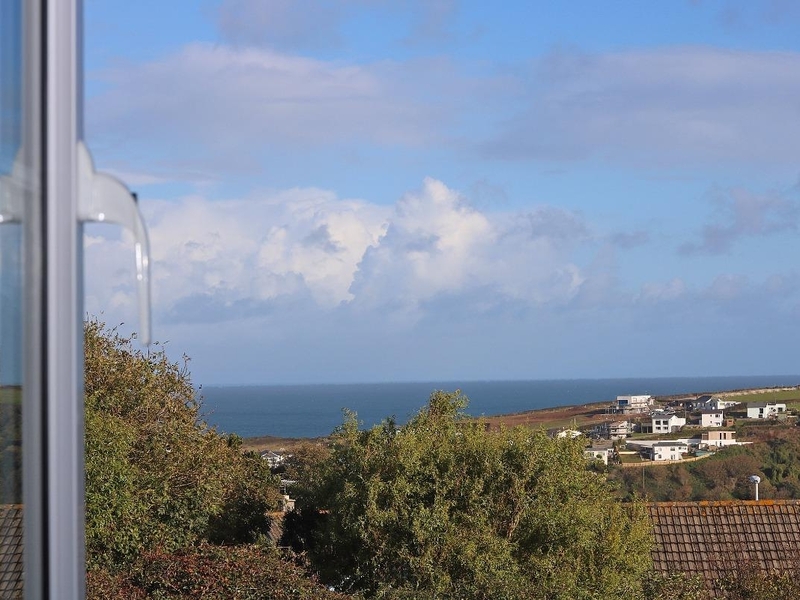 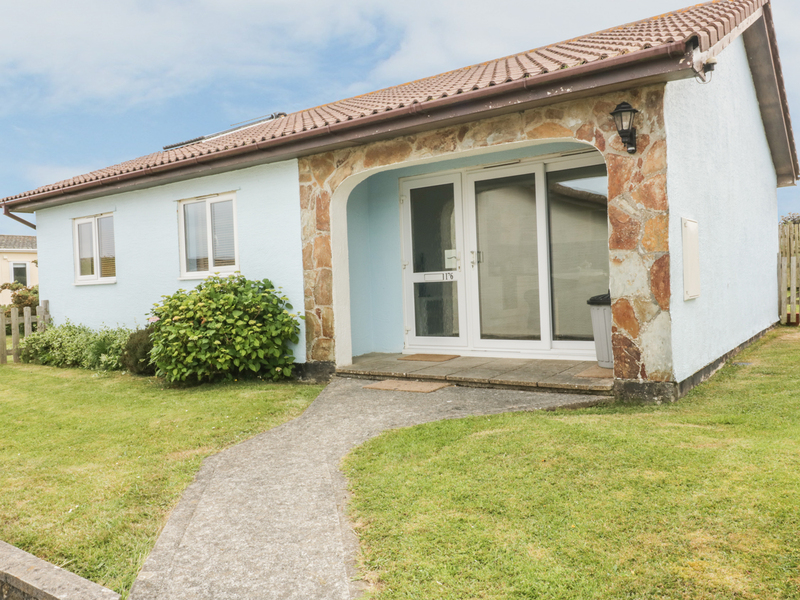 "This detached bungalow, overlooks Porthtowan beach, spectacular sea views and sleeps up to six people in three bedrooms." 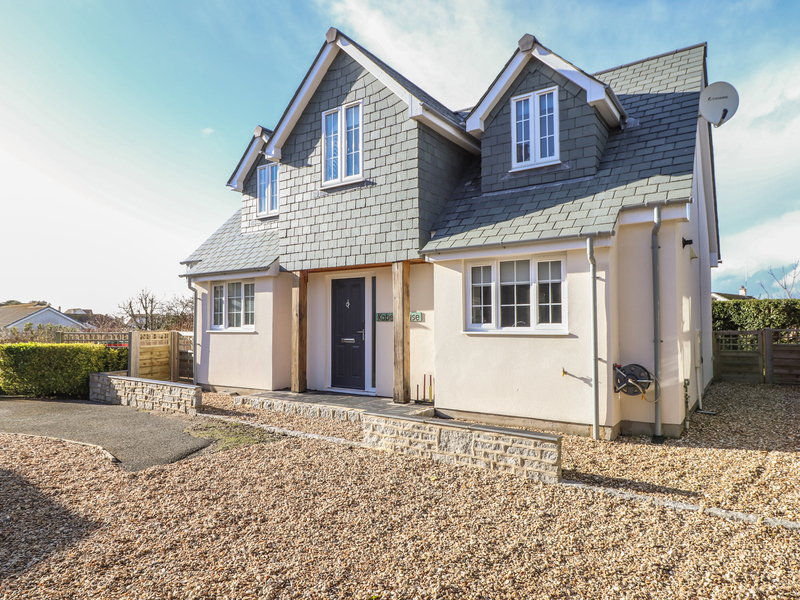 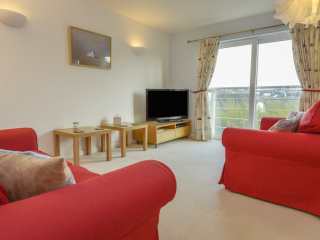 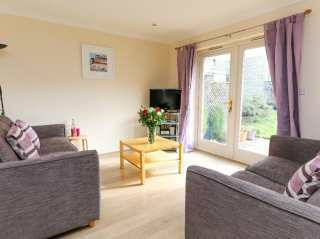 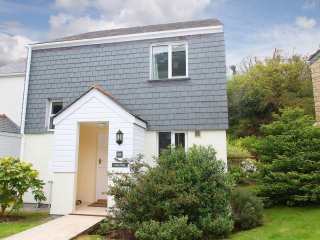 This modern end of terrace house set in a holiday village Falmouth resort can sleep six people in three bedrooms. 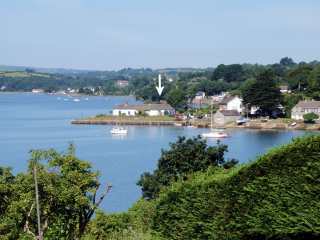 "This Grade II listed, pet friendly cottage in Feock has wonderful views of Restronguet Creek and can sleep six people in three bedrooms." 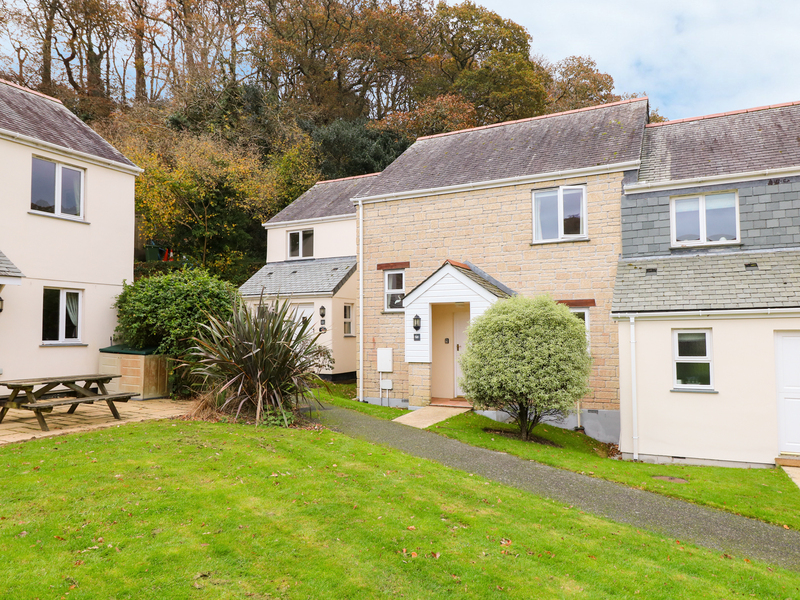 This delightful modern house set in holiday village Falmouth resort can sleep six people in three bedrooms. 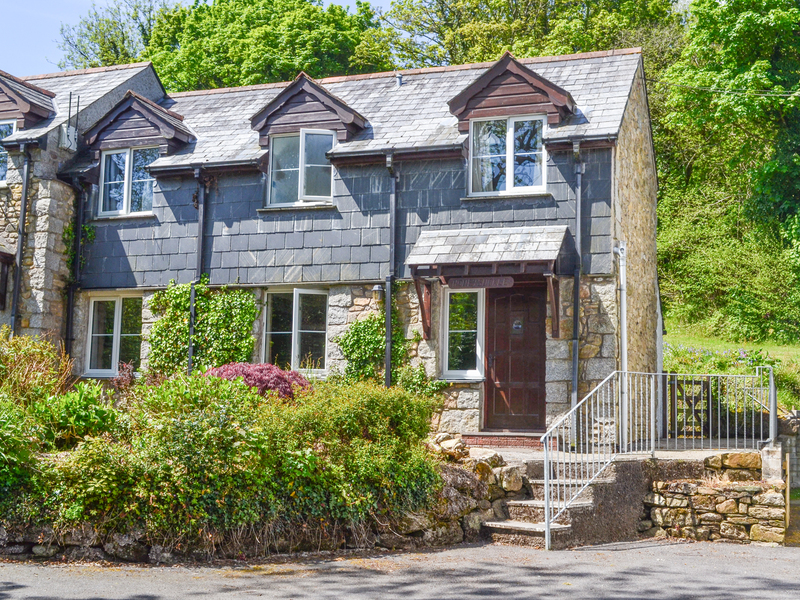 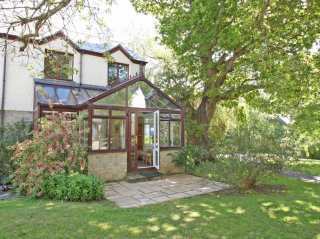 "This wonderfully private, detached cottage with 19th cent. 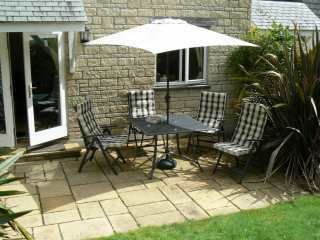 origins is in an area of great beauty and can sleep six people in three bedrooms." 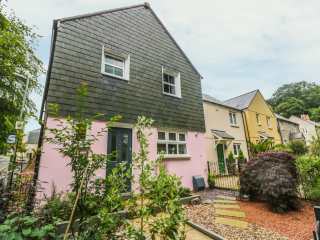 "This semi-detached cottage is situated in Looe, Cornwall and can sleep six people in three bedrooms." 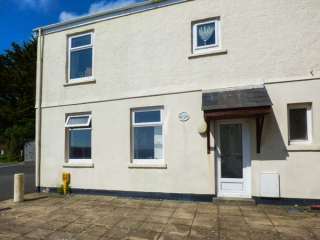 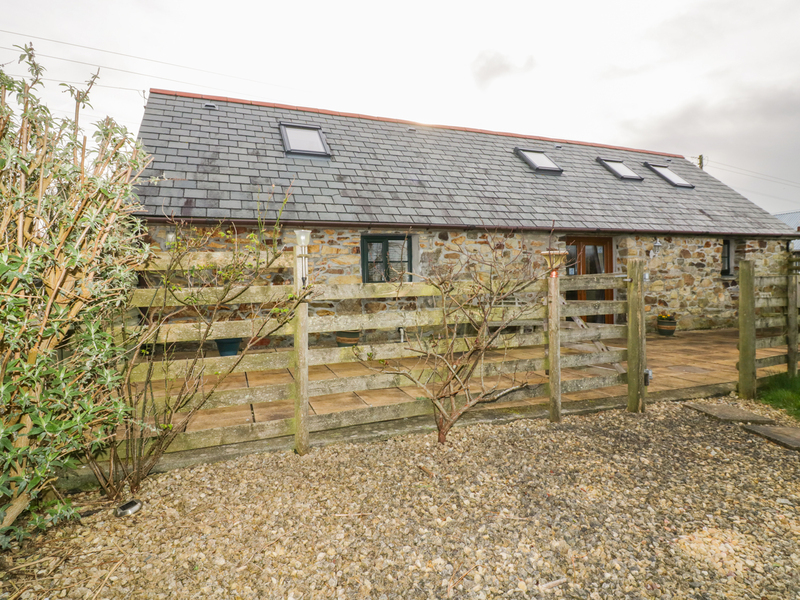 "This modern family home is located just a short walk from the beach at Portreath, and can sleep six people in three bedrooms."